The three players who could replace Manchester United midfielder, Paul Pogba has been revealed. 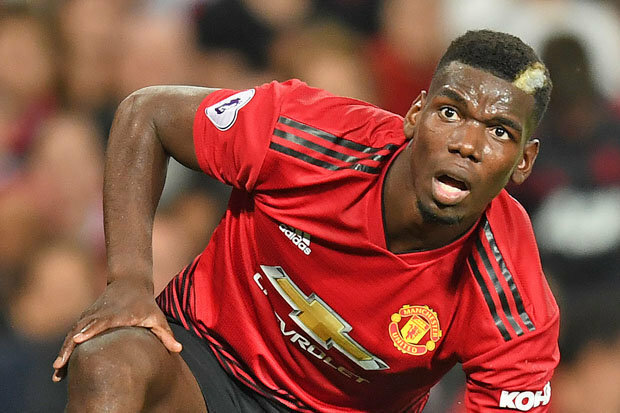 According to The Express, Pogba might return to Juventus in January, following United’s poor start to the season and his strained relationship with manger, Jose Mourinho. The report added that the three realistic options for United to consider, should Pogba depart in January, 2019 are: AS Roma’s Miralem Pjanic, Paris Saints-Germain star, Marco Verratti and Lazio midfielder, Sergej Milinkovic-Savic. Pogba has started all four games for United this term and has scored twice from penalties. The 25-year-old has made a total of 64 appearances in the Premier League, scoring 13 goals and registering 14 assists. His departure will surely create a massive void for the club, making it difficult to replace him.